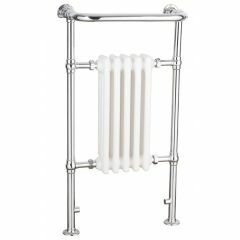 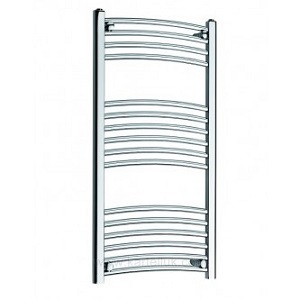 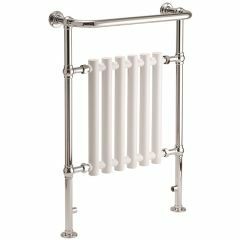 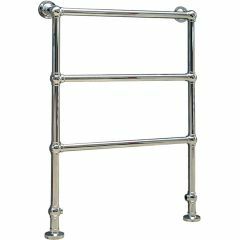 We stock a variety of towel rails to suit your home; including the always popular white and chrome towel rails as well as more designer radiators. 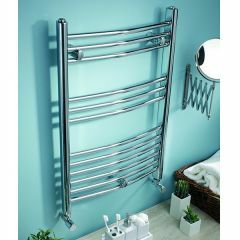 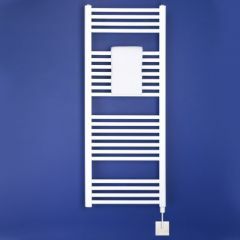 Some of the towel rails we offer have the option to add an electric heating element so they can still be used in isolation during the summer months. 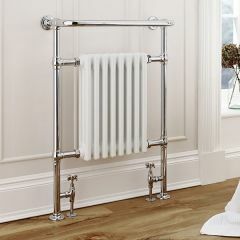 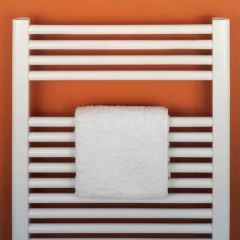 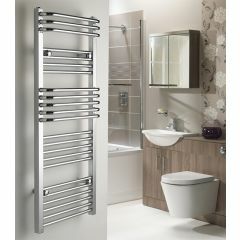 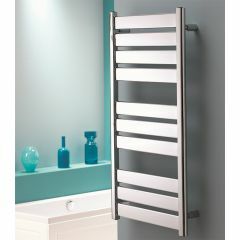 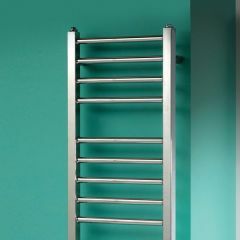 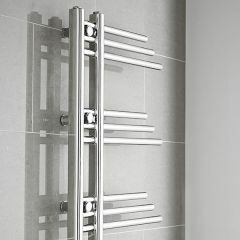 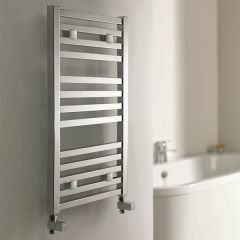 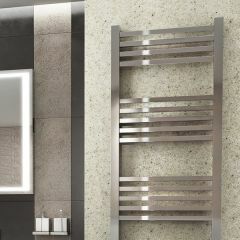 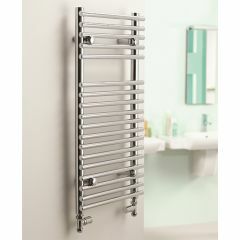 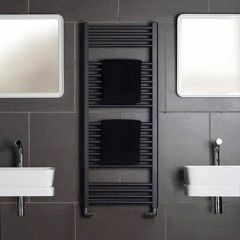 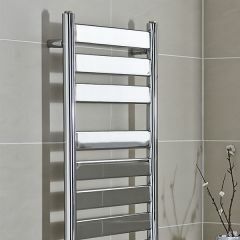 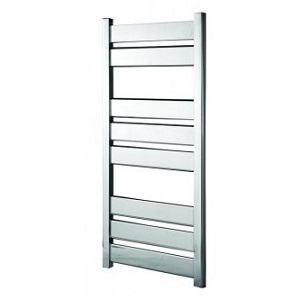 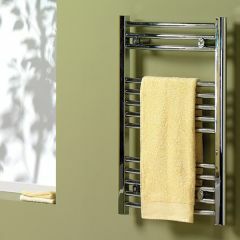 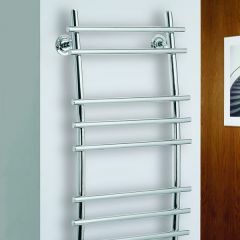 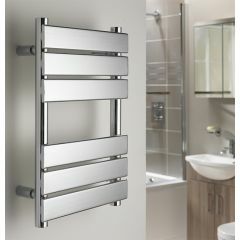 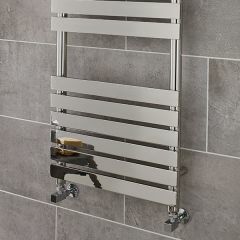 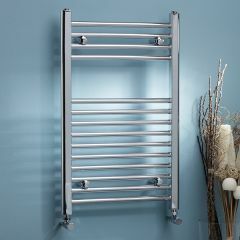 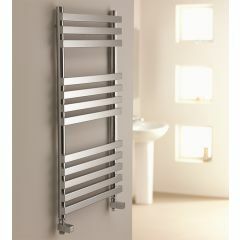 If you have any questions or need help deciding which towel rail is best for you, please give us a call on 01234 324598.